What Color Is Donald Trump's Face? 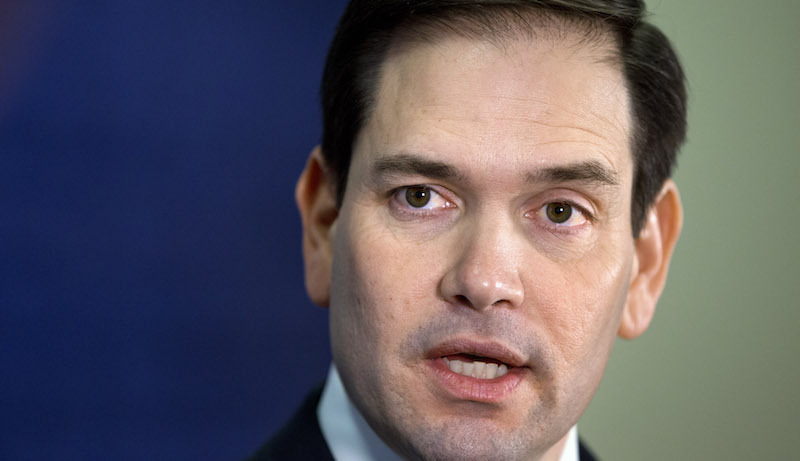 “Marco Rubio, who stood with me — he was with me when he had the meltdown. And I’m telling you it wasn’t a pretty sight,” Trump said during a campaign rally in Greenville, South Carolina Monday. Trump expressed further concern that Vladmir Putin would never deign to negotiate with a sweaty man—only an orange one.